Born in 1973 into a musical family in Lima, Peru, the young singer studied at the National Conservatory of Music and with Peru’s Coro Nacional before winning a scholarship to the Curtis Institute of Music in Philadelphia, where his deep love of opera was founded. Standing in for an indisposed colleague as Corradino in Rossini’s Matilde di Shabran in 1996 proved to be a turning point in what was to become a stellar career. After this triumph, Mr. Flórez was promptly offered his début at La Scala, Milan, under Riccardo Muti, and since then he has conquered all the world’s leading stages, including the Metropolitan Opera in New York, the Royal Opera House in London, the Vienna Staatsoper, the Salzburg Festival, the Deutsche Oper in Berlin and the Zurich Opernhaus, to name but a few. He has worked with the best-known conductors of the day, including Riccardo Chailly, Gustavo Dudamel, Daniele Gatti, James Levine, Riccardo Muti, Antonio Pappano and many more. 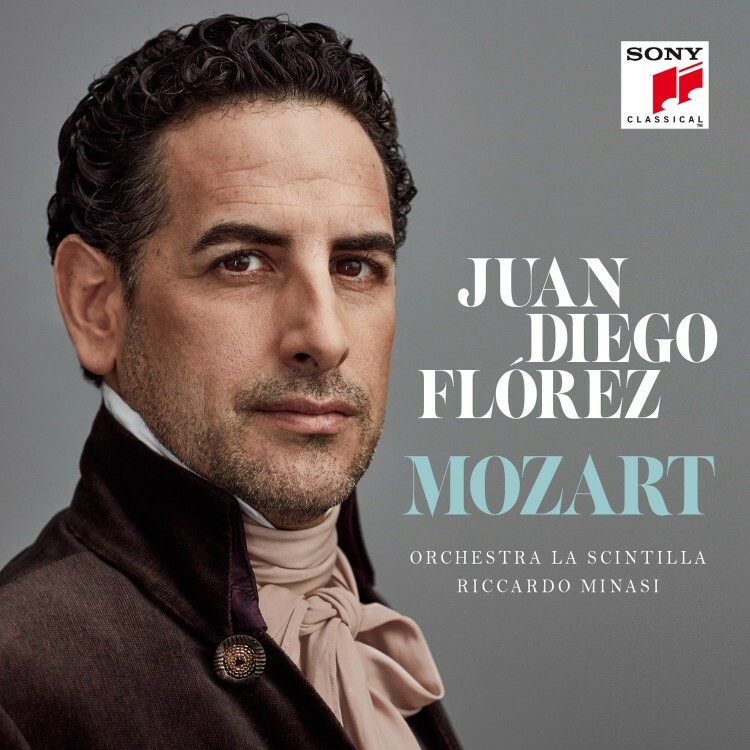 In 2007 Juan Diego Flórez made history at La Scala when he broke a 70-year-old taboo and gave the first encore in the theatre since 1933. The aria in question was “Ah! mes amis” from Donizetti’s La Fille du régiment, renowned for its nine high Cs. He repeated the feat a few months later, in 2008, at the Met, again after a number of years in which no encores had been heard, and in 2012 at the Opéra de Paris, where no encore had been heard since the theatre’s inauguration in 1989. 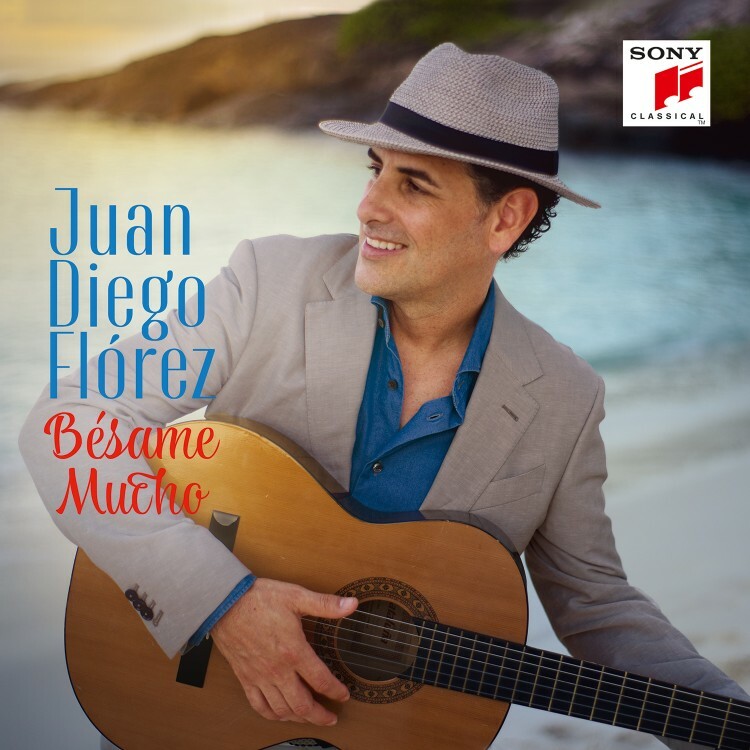 Juan Diego Flórez has an extensive discography for which he has been honored with countless international awards. He is passionate about music education and through his foundations Sinfonía por el Perú and Friends of Juan Diego Flórez works to bring about social change through music both in his native country and beyond. Mr. Flórez is a UNESCO Goodwill Ambassador.